Welcome to Haven Lutheran Church! 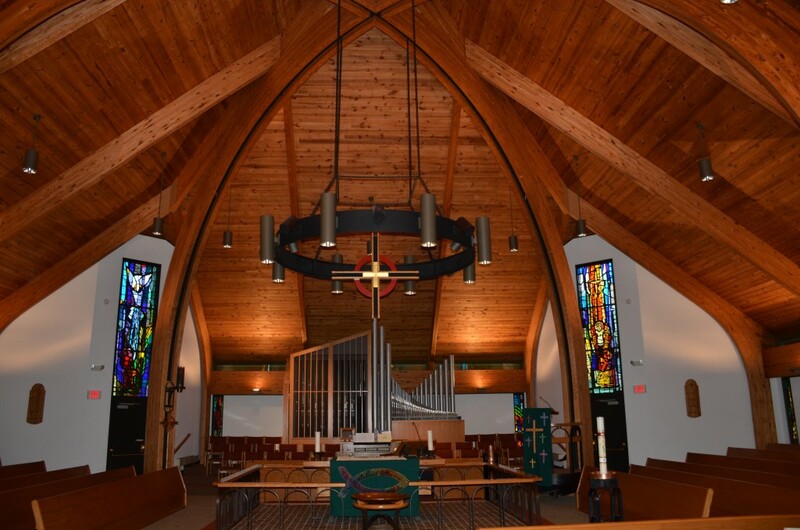 Haven Lutheran Church is a community of Christian disciples. We are seeking to learn and live out the good news of God’s saving love as most fully revealed in the life, death and resurrection of Jesus. We gather weekly to worship our Lord and be fed by God’s Word, Holy Communion and fellowship of believers, so that we can grow in faith and enact God’s grace in our everyday lives and in service to our neighbors. We love the Lord as revealed in the Bible and Jesus, who remains present and active in our lives and world. We’ve still so much to learn about living in God’s grace and loving as Jesus loves us. We gather together weekly to offer God our praise, encourage one another in our walk in faith and let God teach, fill and send us out to be God’s presence in the world through what we say and what we do. Following Jesus’ example, we care about one another, our neighbor, the stranger and you. All are welcome to worship and participate in the other activities at Haven Lutheran Church. Please come as you are with curiosities or questions, joys or hurts. There will be a place for you at Haven.